Tickets are still available for this weekend’s Franklin Performing Arts Company Gala: an evening to celebrate Family, Friendship and The Arts. Hosted by Broadway's Ben Cameron, FPAC's Annual Gala takes place on October 6 at 6 PM at THE BLACK BOX. The evening features fine food and drink, live and silent auctions, outstanding entertainment, live music, and dancing. Performers include Broadway’s Ben Cameron, FPAC favorites, and special guest Chaz Wolcott. Ben Cameron has appeared on Broadway in Aida and the original casts of Wicked and Footloose. 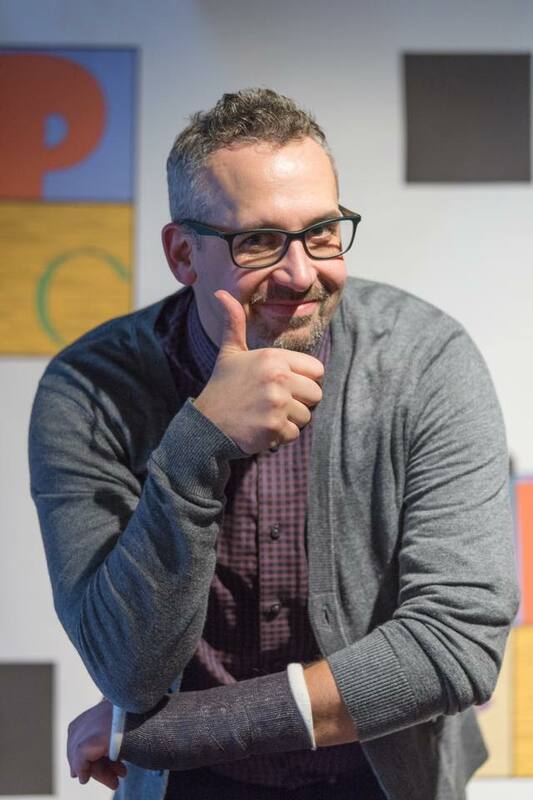 He has toured with Sweet Charity, Fame, Tommy, Footloose, and State Fair and is currently the creator/host of Broadway Sessions at The Laurie Beechman Theater in New York City. 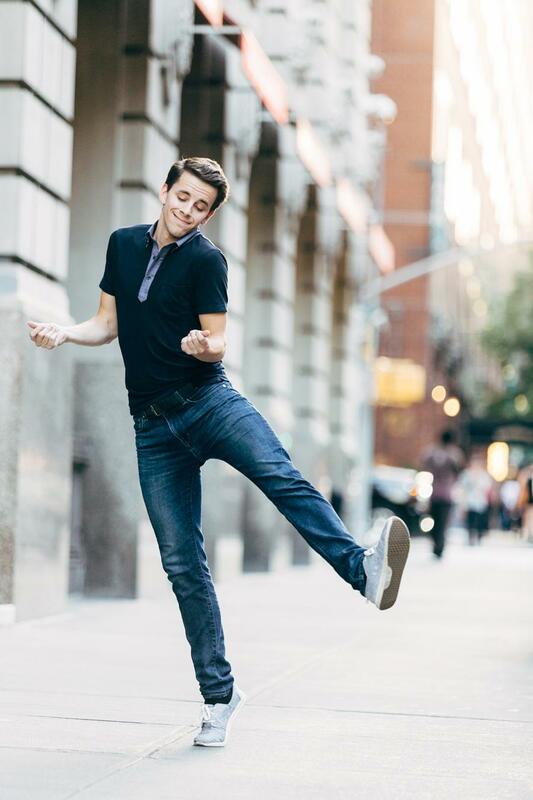 Chaz Wolcott toured with Disney’s Newsies for two years, appeared in the live film version of the show from Hollywood’s Pantages Theatre, and was featured on FOX’s So You Think You Can Dance. Wolcott is the choreographer for FPAC’s upcoming production of Disney’s Newsies. Tickets to the Gala fundraiser are $125 per person, with proceeds benefiting initiatives of THE BLACK BOX and FPAC. Founded in 1991, FPAC brings together professional artists, local performers, and students of the arts in a collaborative and creative environment, with a special focus on youth development and a commitment to live music. THE BLACK BOX theater, music, and event venue is a community-oriented cultural facility providing a dynamic outlet for artistic expression, quality entertainment, arts appreciation, and learning. For more information or to purchase FPAC Gala tickets, call (508) 528-3370 or visit www.FPAConline.com and www.THEBLACKBOXonline.com.